Worry not, this promo applies to all players,new and existing players allowed. The online casino anticipates the celebration of a new slot – Cash Bandits 2 slot. The new game provided by Realtime Gaming is announced to be launched on June 21st. 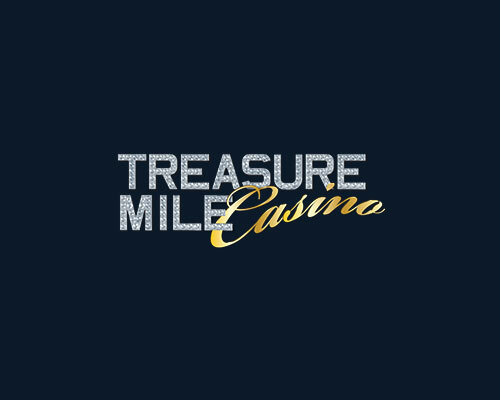 In order to make sure you’ll fully enjoy the new game experience, the casino is offering a special pre-release promo! Join Jackpot Capital Casino until June 20th, use the coupon code RUNNINGFREE and you’ll enjoy 50% up to $300 plus 25 free spins. The minimum required deposit is $45 in order to benefit from this offer. On June 21st stay tuned as a batch of new bonuses and offers will be launched, in a super celebration of the new game being launched. 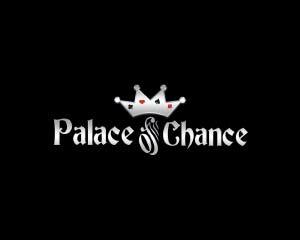 Other cool promos include the casino Saturday Night Fever, promo which only takes place every Saturday and which can reward you with up to $1,000 in cash! 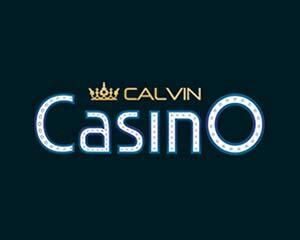 If you join the casino on a Monday you’ll get to enjoy 25% cash back offer. 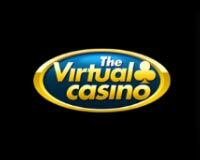 Every Tuesday you can play on your mobile device and enjoy $100 free bonus for your effort. Wednesday is a surprise bonus day, as you need to log in and find out what rewards await you. 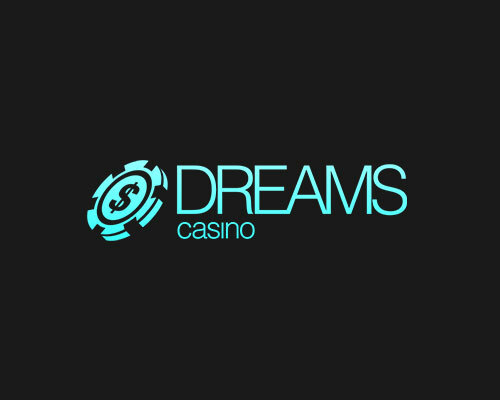 We also love their 30 days draw, if you signed up with the casino 30 days ago, you can collect a mystery bonus as a “thank you” note on behalf of the casino. 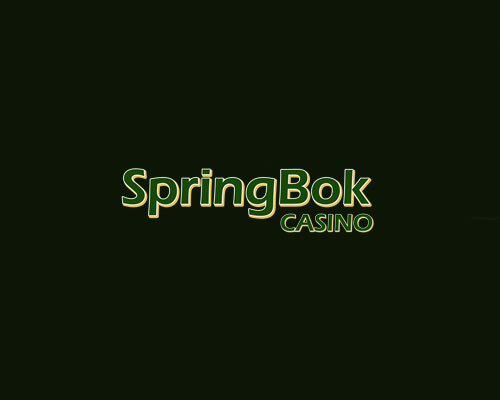 The bonus can come as free spins, match bonus or free entry to a tournament. 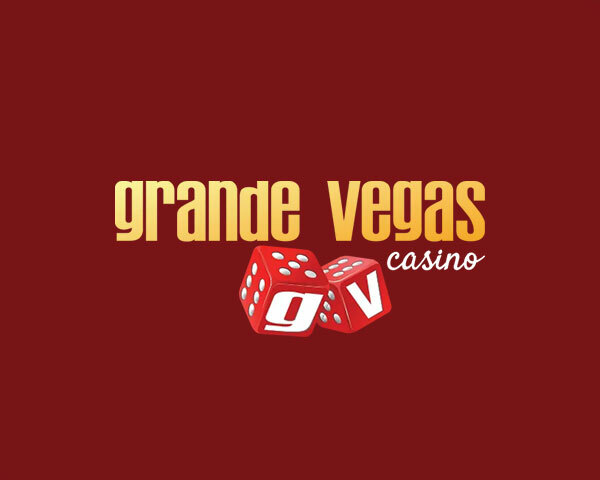 Enjoy all Jackpot Capital promos!